When we first came to Argentina three years ago we fell into the bad habit of watching telenovelas. There was always the excuse that it's a good way to practice Spanish and get better tuned in to the alluring but odd Argentine accent. But quitting telenovelas - nightly soap operas watched religiously in Latin America from the U.S.-Mexico border to Tierra del Fuego - is like kicking the cigarette habit: good for you but extremely difficult. Our definitive break with Latin soaps came around the time we saw El secreto de sus ojos, which won the 2009 Academy Award for best foreign picture. 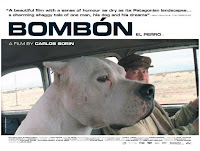 Starring Ricardo Darín and Soledad Villamil, it had everything that telenovelas lack: a great plot, thoughtful social commentary, superb acting, and a riveting, Hitchcockian quality. While many of the parts were improbable, director José Campanella stitched them together in such a way as to make them completely believable. We decided to explore further. We joined a video club, Film City, a couple of blocks from our apartment. But our success in picking films was mixed. Luís Puenzo's Historia oficial about the horrors of the Dirty War - Argentina's only other Academy Award-winning film - was terrific. La próxima estación, Pino Solanas' story about the death of the Argentine railway system, was educational. Hombre mirando al sudeste was quickly forgettable, falling short of expectations and downright sleepy. By accident, we discovered El hombre de al lado, a little gem by Mariano Cohn and Gastón Duprat in which an architectural dispute between two neighbors turns into an obsessive power play. 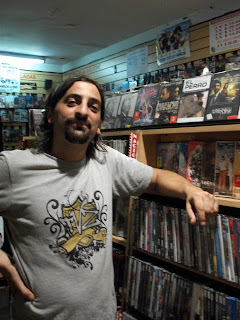 Then we met Rodrigo, Film City's gregarious store manager with an infectious passion for his country's movies. When asked if he could help guide us, he threw himself into the project of entering a must-see list of films under our account number in his computer. Rodrigo lured us in with a couple of light, pleasing films by Daniel Burman - Derecho de familia and El abrazo partido. The lovable Daniel Hendler is the male lead in both. Next up: the work of Carlos Sorin, who uses real people instead of actors in his endearing, feel-good stories. 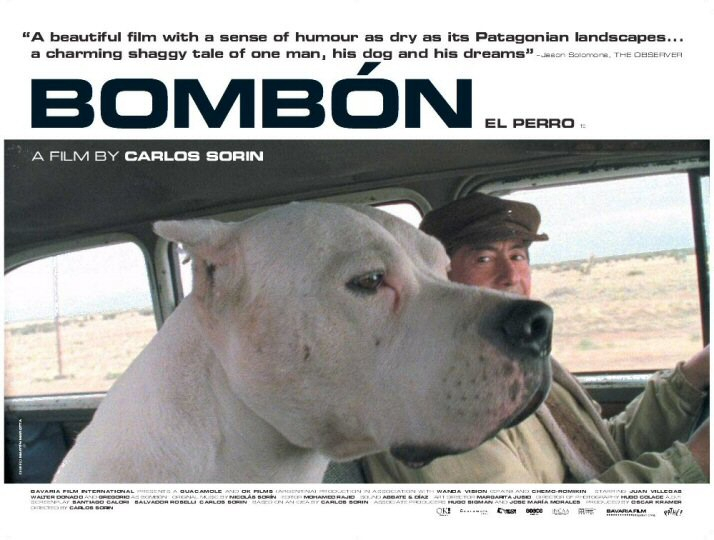 In El perro, an old man who has lost his job as a mechanic is given a Dogo show dog ("Bombón Le Chien") that changes his fortunes. In Sorin's Historias mínimas, an old man searches for his lost dog in the other-worldly expanse known as Patagonia. Then Rodrigo hit us with the powerful team of Pablo Trapero and his wife Martina Gusman and their films Carancho and Leonera. Reminiscent of the stand-out Argentine film Nueve reinas, these gritty films convincingly expose the underbelly of society. The "protagonists" in the first movie are an ambulance chaser (played by Ricardo Darín) and his physician/heroin addict girlfriend (Gusman); in the second, the lead (again Gusman) is a university student convicted of murdering her roommate, the father of her unborn child whom she subsequently delivers in prison. Recently Rodrigo insisted we watch Esperando la carroza. Rodrigo was firm: "Con ésta pelicula vas a saber que es ser argentino." We can only respond: "Claro, che, dále! Y gracias! Por suerte sos amigo." Thanks for the recommendations! I hope some of these are available on Netflix. Cheers from Brooklyn. I know El Perro is - that is a must-see. But let us know what you think!